Dietary elimination is a successful treatment approach for adults with eosinophilic esophagitis (EoE), researchers report in the August issue of Clinical Gastroenterology and Hepatology. EoE is characterized by inflammation or swelling of the esophagus associated with infiltration of eosinophils. 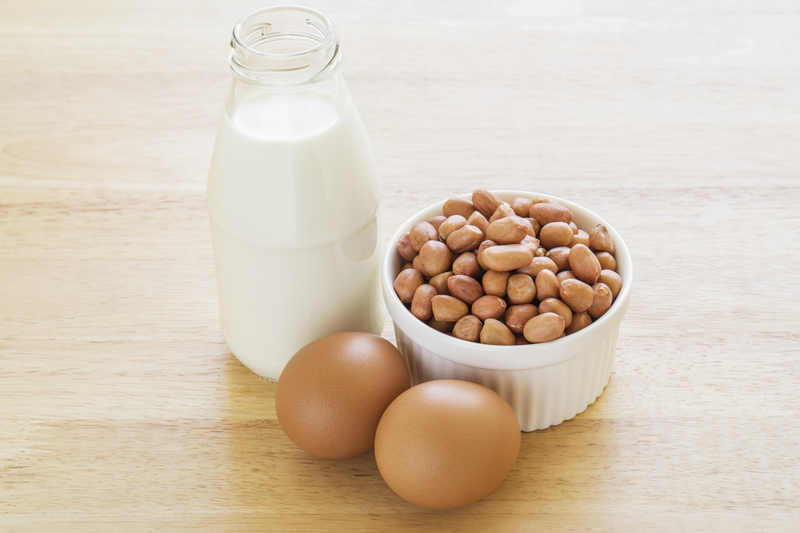 Aeroallergens and food allergens might be involved in pathogenesis. Dietary elimination therapy has been successful for children with EoE, but it is not clear if this approach works in adults. W. Asher Wolf et al. analyzed a database of patients with EoE to determine if elimination diets had been effective for treating adults. They found that of 31 adults who underwent dietary therapy, symptoms improved in 68% of the 22 patients on targeted elimination diets (in which foods identified by allergy testing or patient report are removed) and 78% of the 9 patients on a 6-food elimination diet (removing dairy, wheat, nuts, eggs, seafood, and soy). Endoscopic appearance improved in 53% of patients on the targeted elimination diets and 56% on a 6-food elimination diet. Wolf et al. therefore conclude that dietary therapy reduces symptoms in most patients with EoE and produces substantial, but not complete, decreases in esophageal eosinophilia. They say that they saw no real difference between the effects of the targeted and 6-food elimination diets. Nine subjects with greatly reduced eosinophil counts underwent food re-introduction to identify food that might trigger their EoE. Wolf et al. found that 4 of the subjects reacted to dairy, 4 reacted to eggs, 2 reacted to wheat, 1 reacted to shellfish, 1 reacted to legumes, and 1 reacted to nuts. Swallowed corticosteroids can reduce esophageal inflammation and are frequently used to treat EoE, but not all patients respond, and when the drugs are discontinued, EoE almost always recurs. Wolf et al. therefore propose that dietary elimination therapy is an attractive option as either initial therapy or second-line treatment.